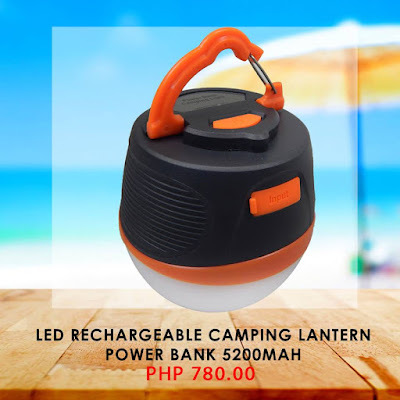 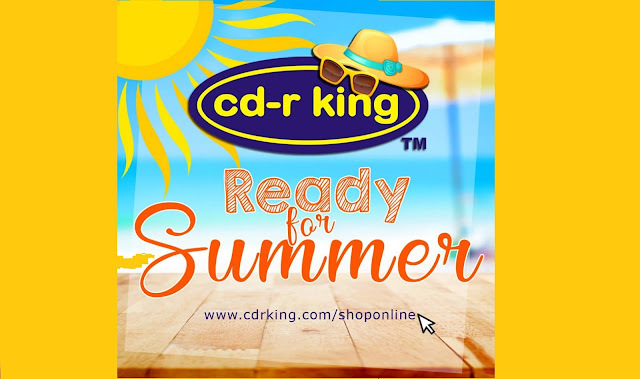 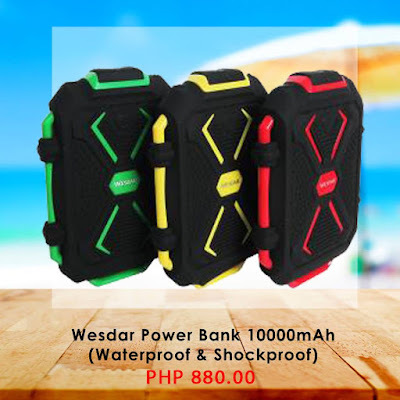 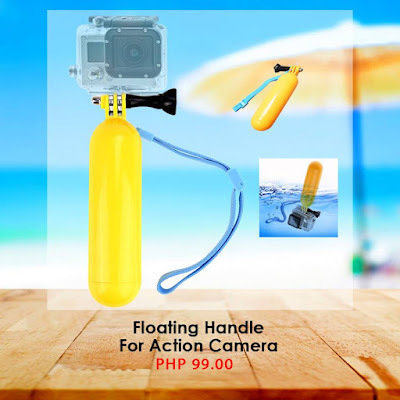 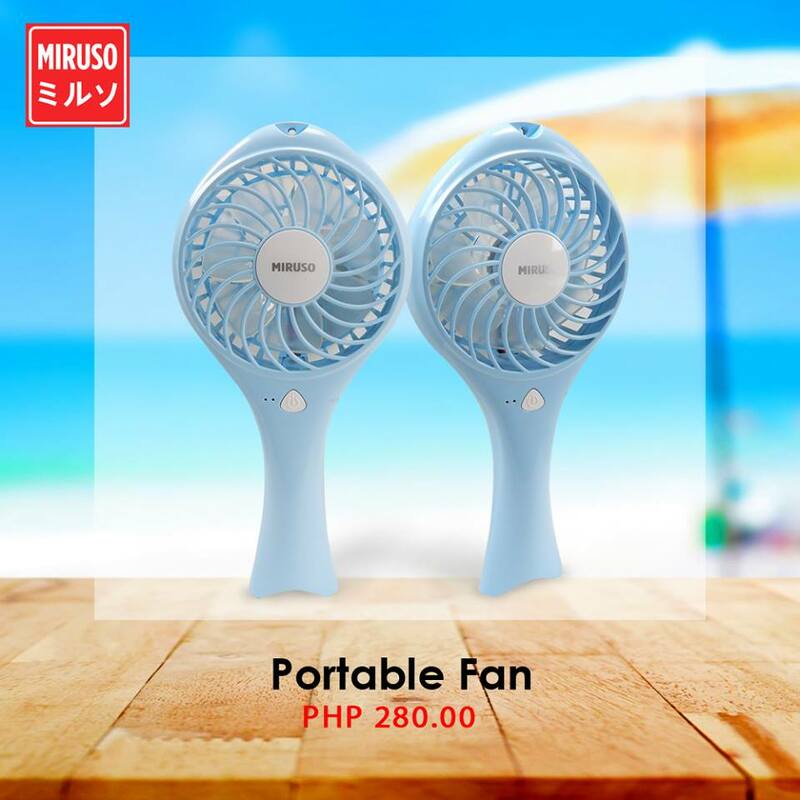 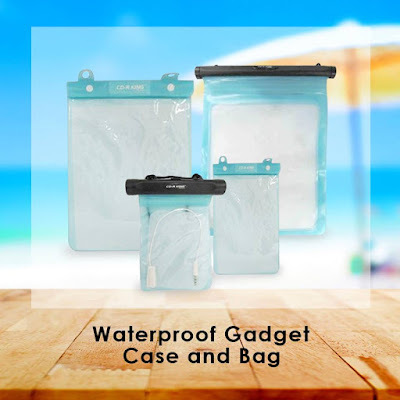 CD-R King, you one-stop media provider has got these summer ready items that matches your endless activities this summer. 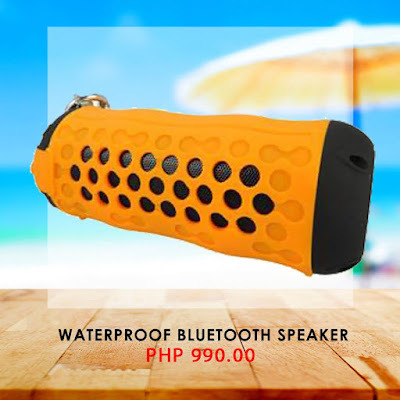 Water Proof Bluetooth Speaker – Enjoy music while camping without worrying about water-damage. Rechargeable Handheld Fans – Refresh by sing these to beat the heat.